The new home building journey is an exciting path, however there are a number of factors to keep in mind. 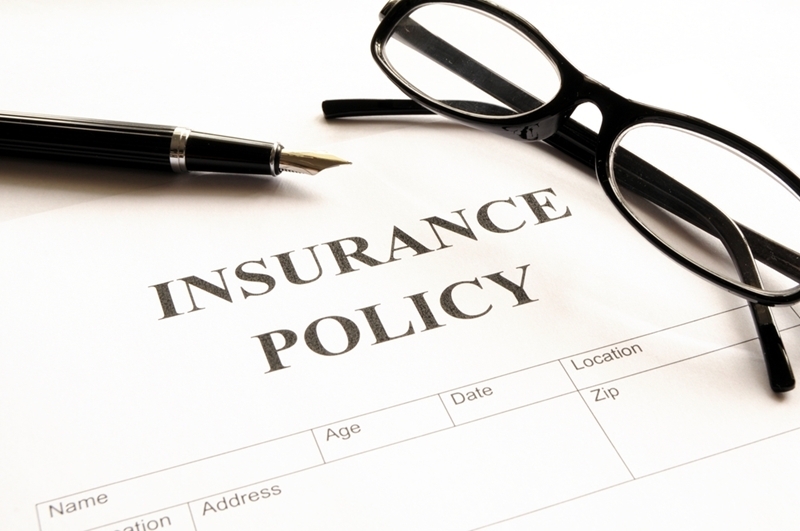 One of these is home indemnity insurance, but is it something you should be worried about? When building your own home, knowing what insurance you need is essential. Across Australia, 'home indemnity insurance' is not the only name for this type of cover. It may also be called a home warranty or building compensation. As the property owner, you aren't actually responsible for taking out an indemnity plan, in fact your expert home builder will be the one to do so. However, it is for your protection. Home indemnity insurance is taken out by a builder, contractor or other tradesperson to protect you, the owner, against financial loss should the work not be completed. There are any number of reasons a tradesperson might not complete a build and a warranty plan should cover you in most of these, including worker insolvency or death. This insurance, however, does not cover worksite accidents that cause property damage nor theft of building materials or equipment left by either you or the builder. Knowing that home indemnity insurance is a legal Australian requirement is the first step. When you are negotiating contracts with your builder, they should present both you and the council an insurance contract with all the necessary details therein. This must occur before any documents are signed or payments made. If you're ever unsure, talk to the friendly professionals at your local G.J. Gardner Homes office for advice.